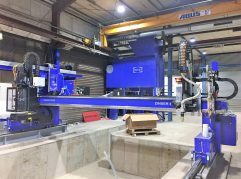 By contrast, it is a less well known fact that Hilgefort has processing capacities to offer cutting-to-size, chamfering, rolling, bending, edge-bending, drilling, welding, stress-relief heat treating, surface treating and testing in the contract manufacturing division. 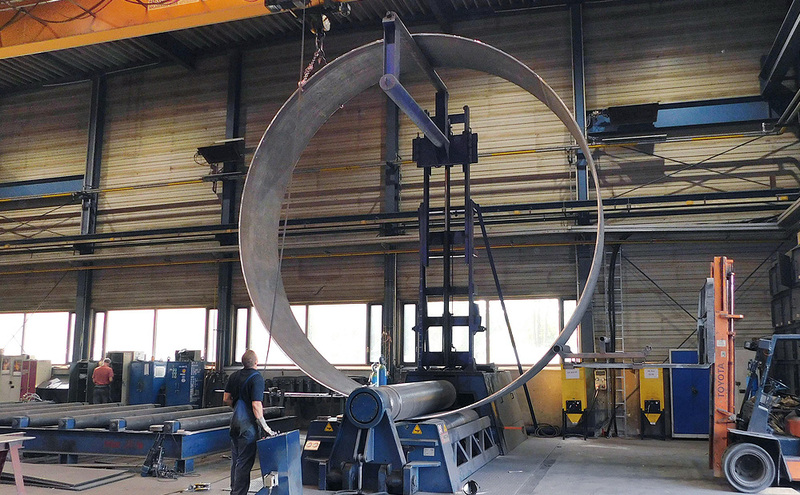 Particularly in northern Germany, Hilgefort’s contract manufacturing service provides short-term and cost-efficient solutions in the event of capacity bottlenecks, including delivery to the contracting company. 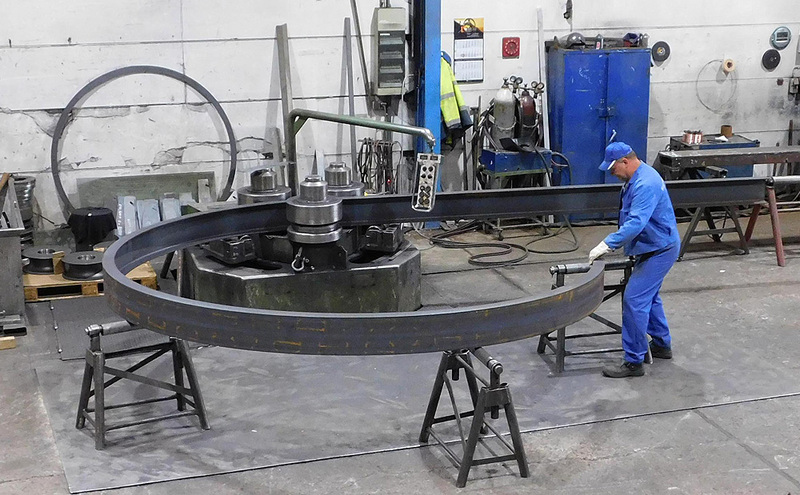 The state-of-the-art special machinery belonging to Hilgefort provides extraordinary machining possibilities that many companies could only dream of. 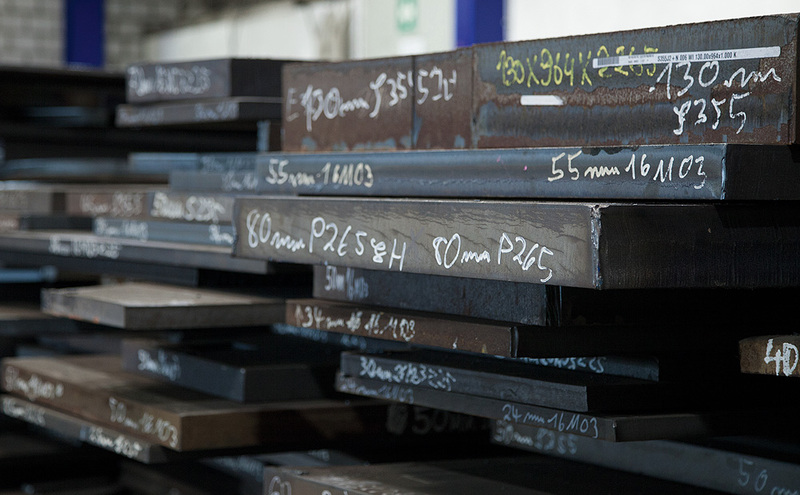 An extensive materials warehouse is permanently stocked up with approximately 1000 tons of different steels. This is where you can find materials in the correct dimensions, or which, under certain circum­stances, it may not otherwise be possible to procure in the time available. The various German and international certifications also facilitate compliance with extraordinary quality requirements. Thanks to the permanent presence of inspection organisations in the company, it is now even possible to perform ultrasound or X-ray tests on components at short notice. 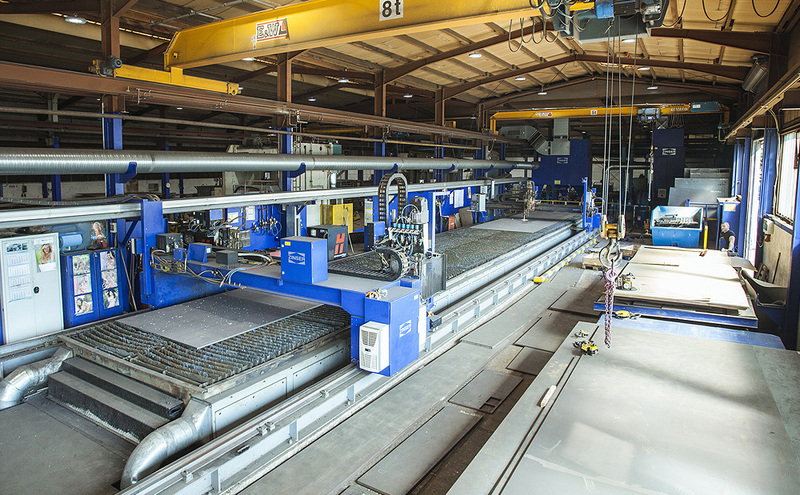 The order volume ranges from minor sheet metal orders through to complex tasks lasting hundreds of man-hours. 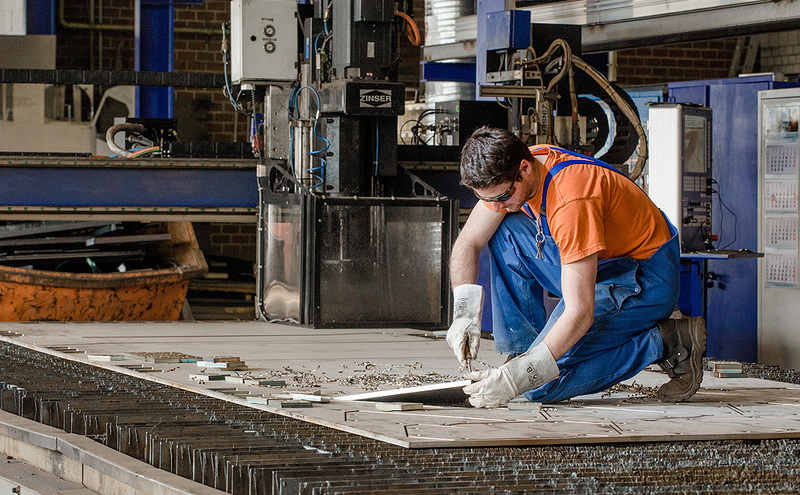 At Hilgefort GmbH, contract manufacturing is a division in its own right and not the temporary marketing of excess capacity, as is often the case in the metal processing industry. Clients can therefore depend on consistently reliable quality, permanent contacts and a predictable pricing structure. You can see an overview of the machinery here.